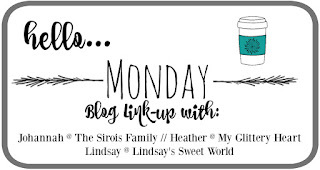 I wasn't in love with any of the books I read last month and was determined to read books that just drew me in this month while still trying to broaden out a bit and read books that I might not otherwise have thought to try. These books did not disappoint! 1. Change of Heart by Jude Deveraux-- The first 6 chapters of this book starts out with a short story that was previously published by Jude. I had read it before so I was able to re- read it quite quickly. It's about a young genius named Eli who is friends with the richest girl in the town (also making her a misfit). When he's being recruited to college at a very young age he feels he can't go until he finds someone to take care of his mom. Eli and Chelsea plot to find Eli's mom a new husband... and succeed! The second half of the book is a continuation on the story-- 20 years later. When Eli and Chelsea are in their 30's Eli hunts down Chelsea and gets her to come visit him in his home. At first they are awkward and uncertain with one another but soon fall into their old patters and see why they were such great friends. Now that they are older they have a bit of chemistry as well. It was a really fun book and two cute love stories with a bit of added adventure and mystery it was a perfect read for February! 2. 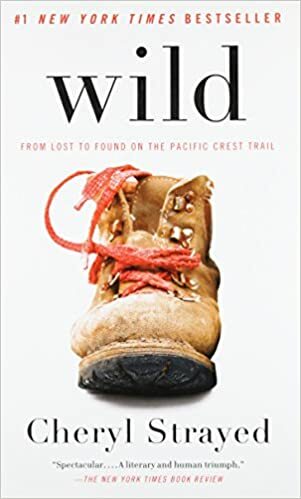 Wild by Cheryl Strayed-- I watched the movie Wild a month or two ago and knew I wanted to read the book. The books are always better than the movies and this book did not disappoint! 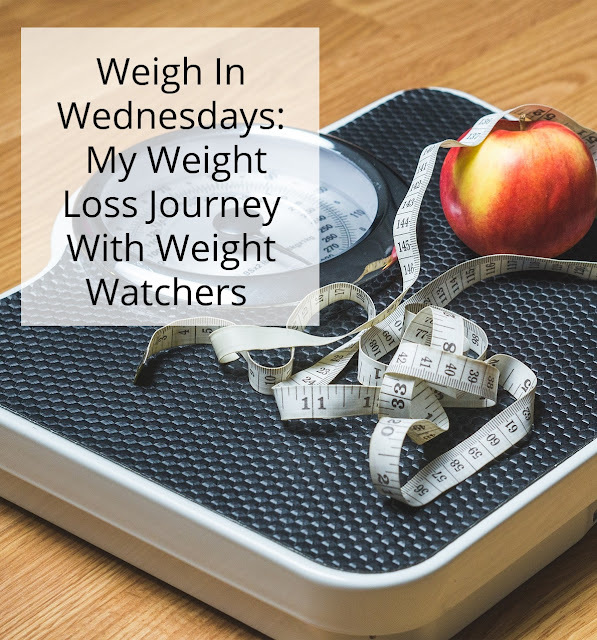 Cheryl's struggles to hike the trail and rise above the poor choices she's been making ever since her mother died, hoping to find peace and answers, and relying on the help of some strangers along the way. 3. 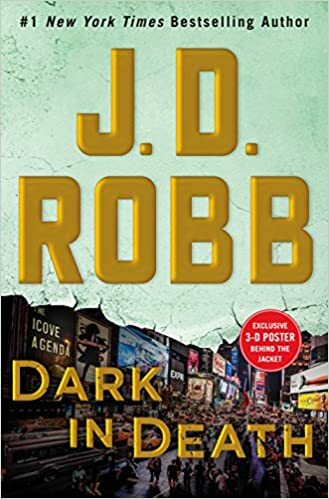 Dark in Death by JD Robb-- In the latest installment of her Eve Dallas books; Lieutenant Eve Dallas is investigating a string of murders based on a popular murder mystery book series. 4. 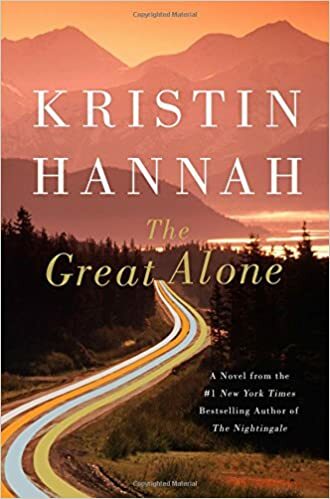 The Great Alone by Kristin Hannah-- This story takes place in the 1970's. Leni's father is a changed man after he returned as a POW from Vietnam. Restless and unable to hold down a job her father drags her and her mom everywhere until finally settling in Alaska. The family is unprepared for the harsh realities of an Alaskan winter and her father find the long nights unbearable. A very moving story about one family's fight for survival in the wilds of Alaska. 5. 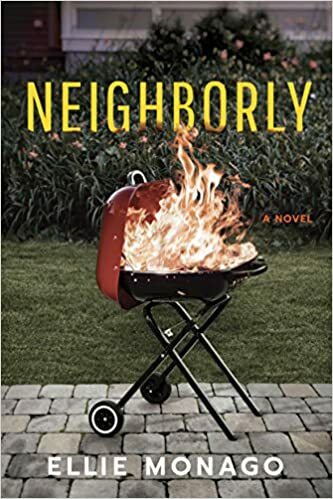 Neighborly by Ellie Monago-- By the end of the first chapter I was just captivated! 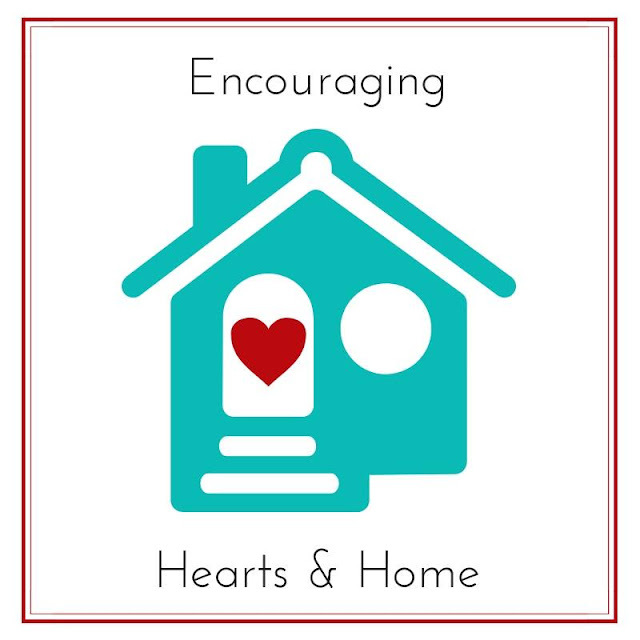 When Kat and her husband move into their new neighborhood they are beyond thrilled with what a perfect area this will be to raise their little girl but soon Kat can't shake the feeling that perfect might not be so perfect after all. 6. To All the Boys I've Loved Before by Jenny Han-- I really enjoyed this young adult novel about a young girl named Laura Jean and her family. When her oldest sister and mother figure heads off to college in Scotland, Laura Jean is quite lonely. Then one day she is approached by a boy she once had a crush on and he asks her about a letter she mailed to him. 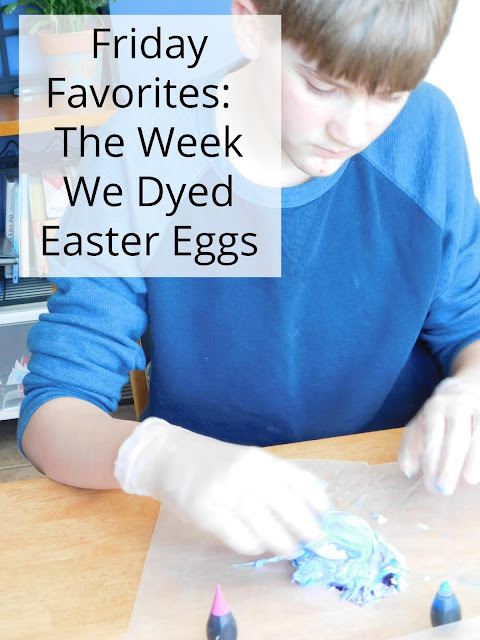 Laura Jean has often written good-bye letters to the boys she once loved but she never intended to mail them! When she discovers all five of her letters have been mailed a series of events unfolds that she could never have predicted. A cute and light-hearted read that really took me back to my middle and high school days. I haven't heard of that Kristin Hannah and I usually like her books! It is a new one and I was so surprised to read her note in the back about her own family settling in Alaska as well as one point and running a resort there.